iPhone X has a 99% customer satisfaction rate, according to Tim Cook. 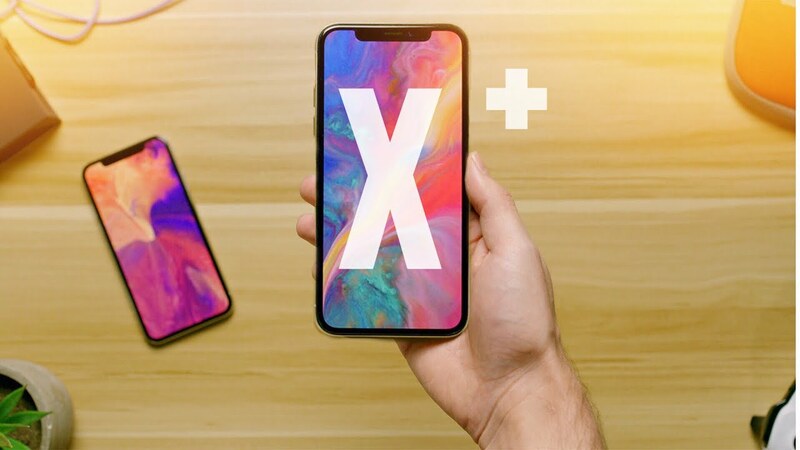 He told this at the shareholder meeting that took place on February, 13. iPhone X is indeed impressive with the combination of power and design packed into one device. 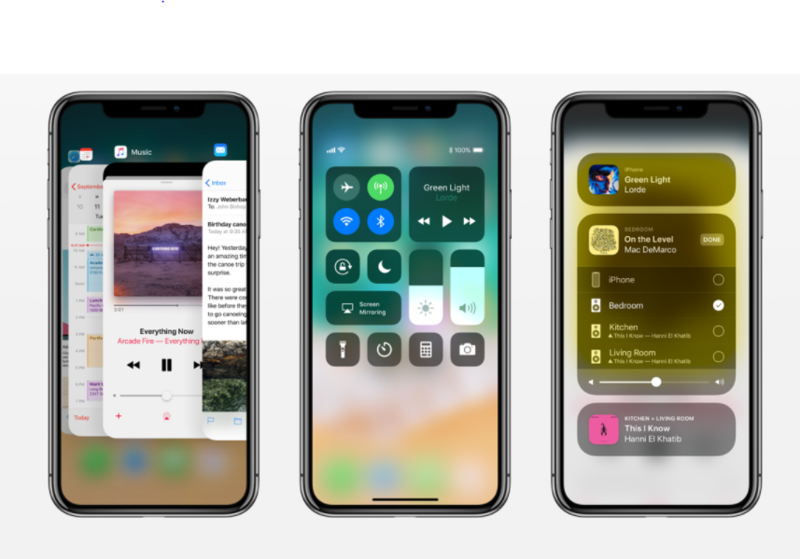 Apple is rumored to release three new iPhone models that will feature the improved TrueDepth camera this year. This may lead to a smaller top notch, according to the research note issued by Barclays experts. As Apple’s HomePod is now available for public, it is undergoing different tests. 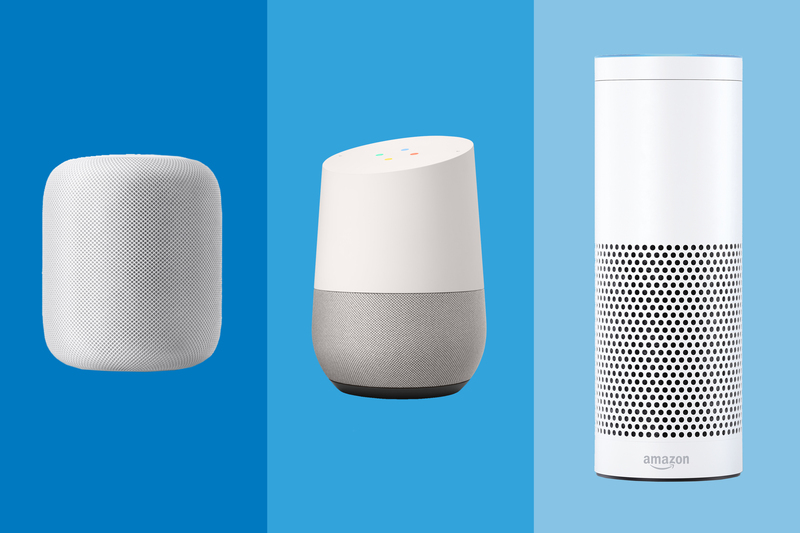 The research firm Loup Ventures tested Apple’s smart speaker and shared the results of the tests compared to other smart speakers. 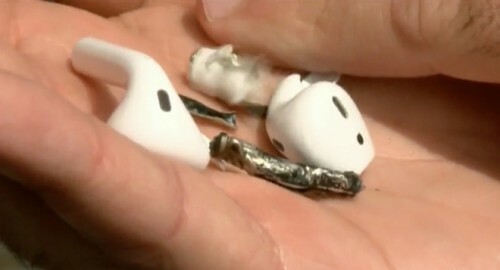 A man from Florida reported that one of his AirPods started smoking while he was working out in the gym. 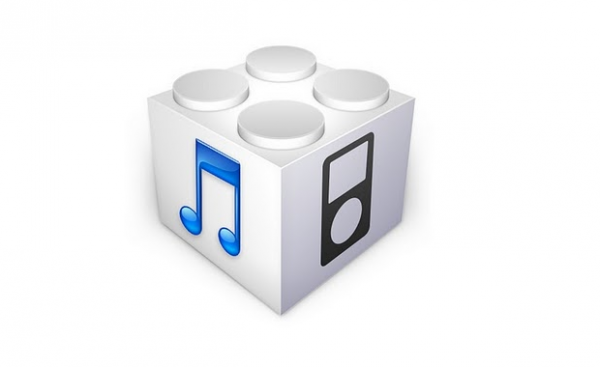 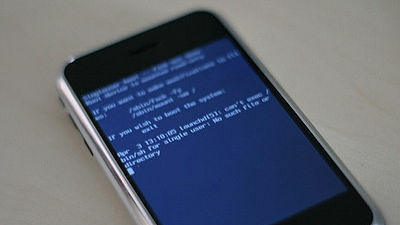 Apple is already investigating the issue. 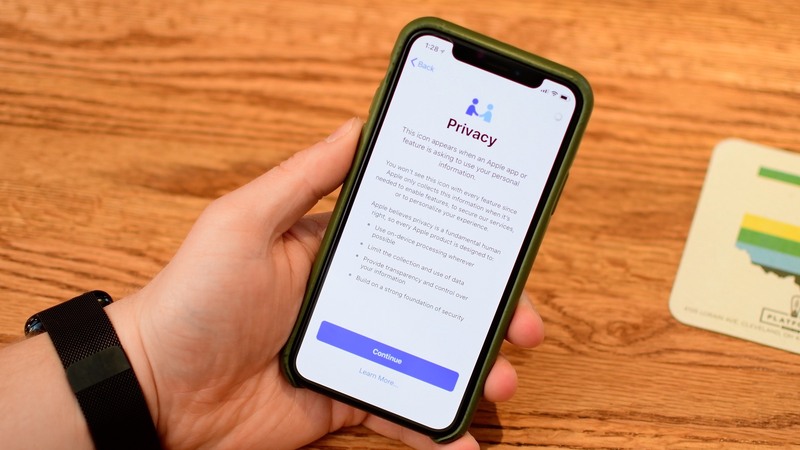 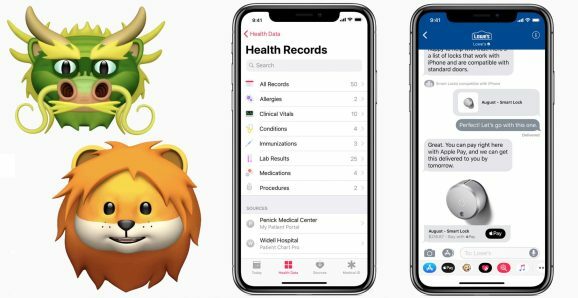 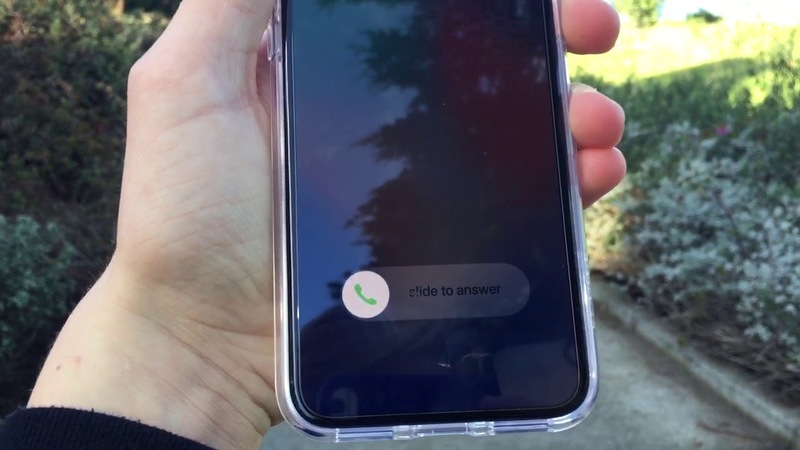 According to The Financial Times report the growing number of iPhone X users faced an issue with their iPhone X: the device’s screen doesn’t wake up when someone is calling so the Accept and Decline buttons don’t appear and users cannot answer calls. 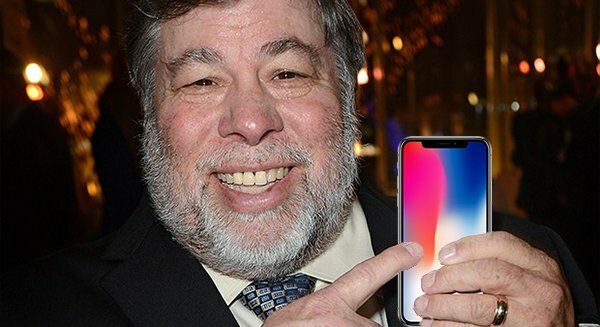 When iPhone X has been released, the co-founder of Apple Inc. Steve Wozniak didn’t upgrade his iPhone 8. Tim Cook then decided to send him an iPhone X personally. Having used it for some time, Steve Wozniak then shared his opinion about this year’s Apple flagship. 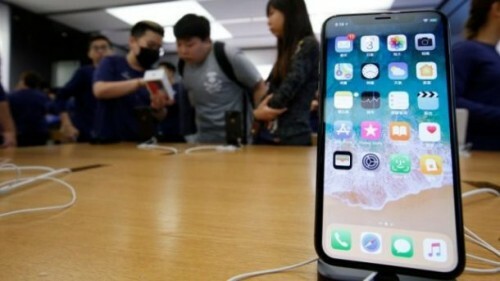 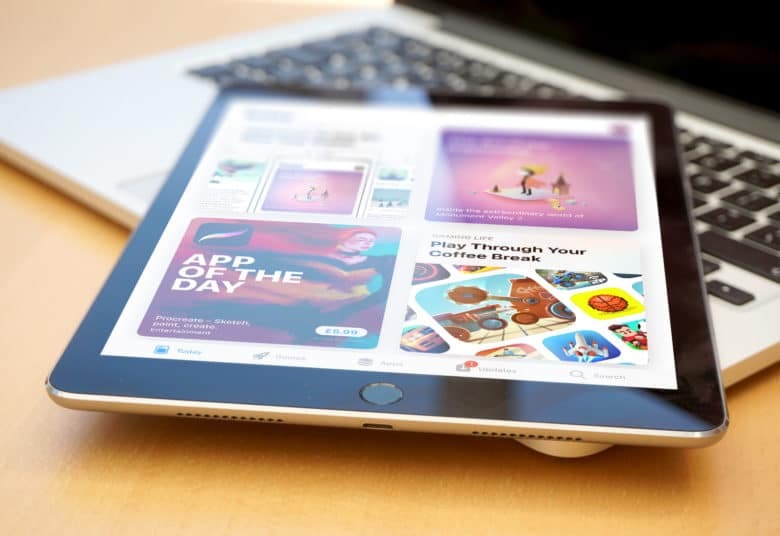 Apple may release a new iPhone for the middle market this year, according to the prediction of the Digitimes analyst Luke Lin. 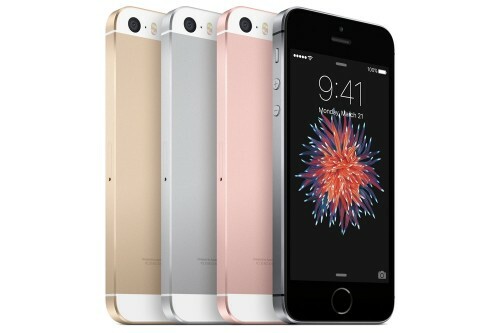 The new model will feature wireless charging ability, but there will be no TrueDepth camera with 3D sensing ability. A report from Digitimes says that Apple may discontinue iPhone X this year as soon as new models are released in September. 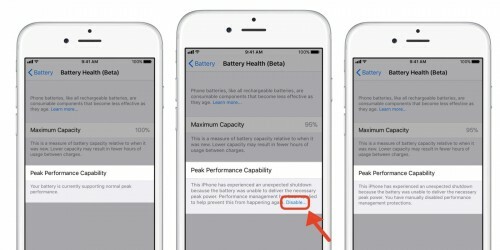 If this is to be true, iPhone X will be the second model after iPhone 5 with only one year of a lifespan.